Our country offices are well-positioned to serve your research needs. Please locate your relevant office for more information. 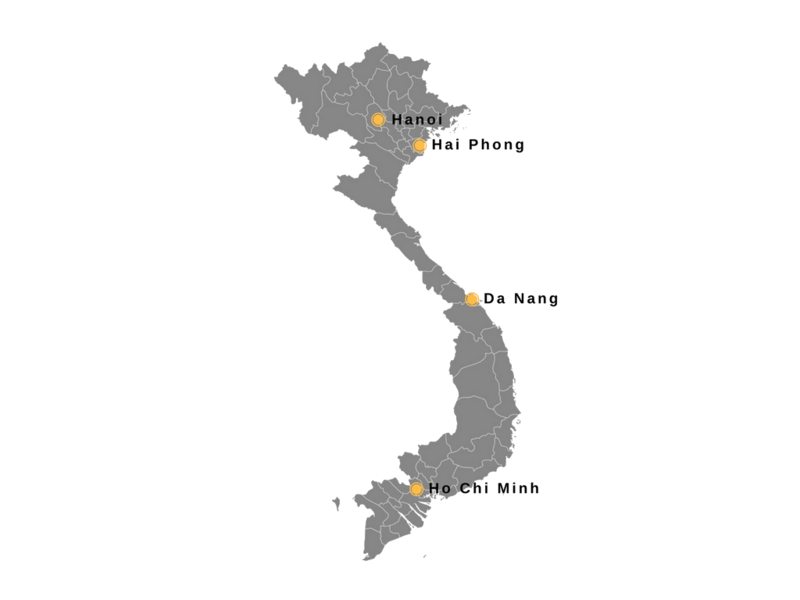 Spire’s team of research and consulting professionals includes natives of Ho Chi Minh City, Hanoi and Da Nang. Spire Vietnam is also heavily involved in multi-country projects for international clients. Spire has conducted research in various states and cities across the United States. The map below illustrates the locations where we have undertaken past research activity in United States of America. Spire has conducted research in various states and cities across the country, including Bangkok, Chiang Mai, Phuket, Pattaya, Surat Thani and Nakhon Ratchasima. 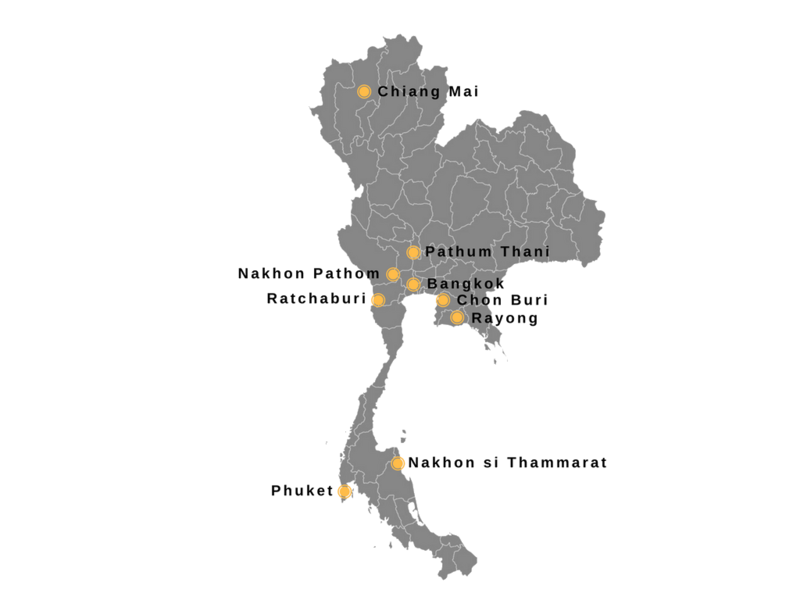 The map below illustrates the locations where we have undertaken past research activity in Thailand. 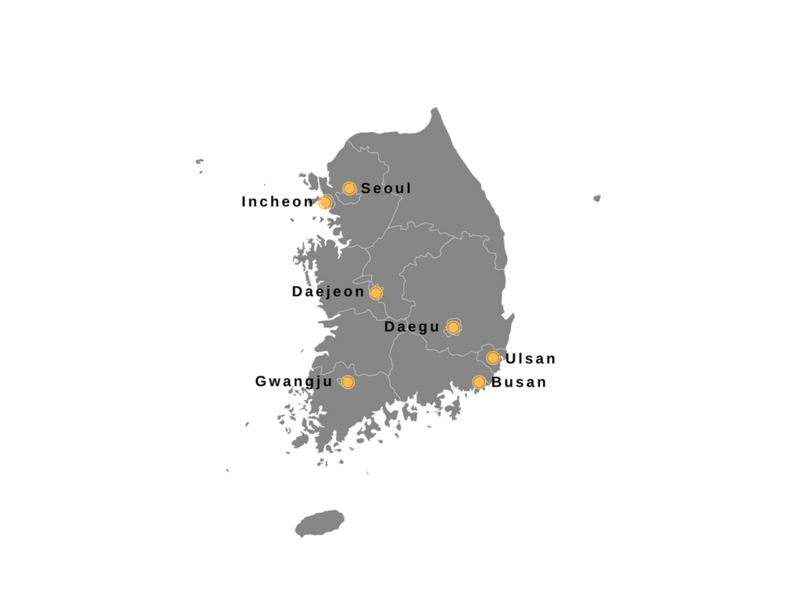 Spire Korea also has extensive experience of running multi-country projects for international clients, for example in Australia and Southeast-Asia. Our Singapore office mostly undertakes multi-country projects for the global or regional headquarters of multinational corporations. However, we also serve a number of government clients – in the UK, Australia and Spain, for example. 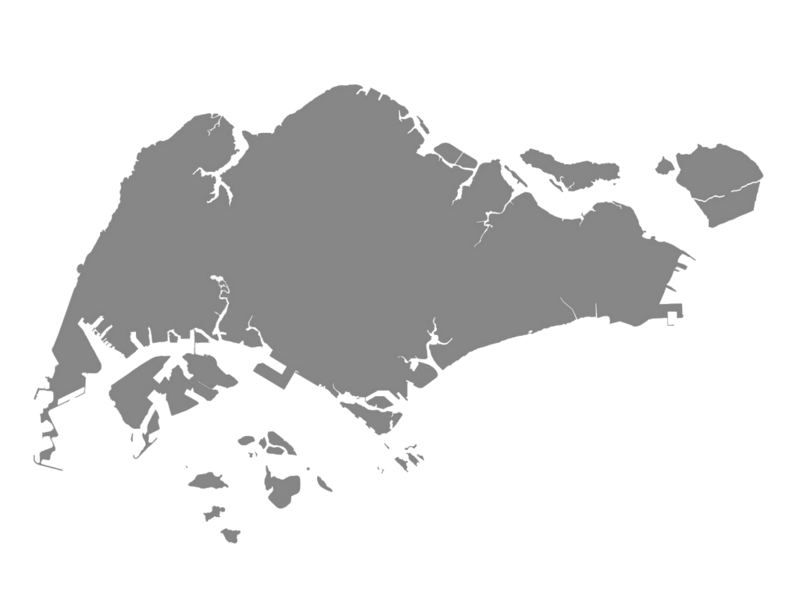 Spire Singapore also has full capabilities in the Singapore market, having researched industries such as financial services, ICT, food & beverage and industrial products in the city-state. Spire Malaysia also leads global, multi-country projects for international clients. 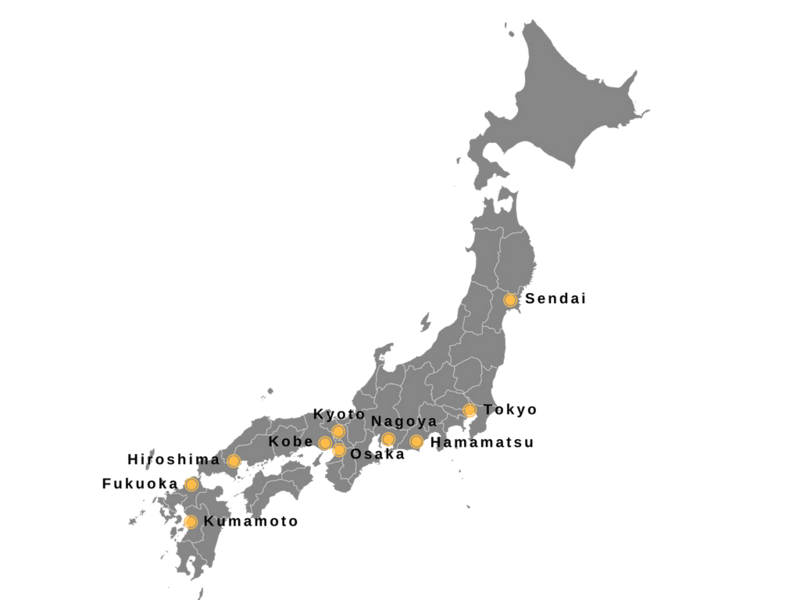 Spire has conducted research across multiple cities and prefectures across Japan. Our offices in Japan are well-positioned to conduct research across many locations, including the cities below. Spire Indonesia also leads global, multi-country projects for international clients. 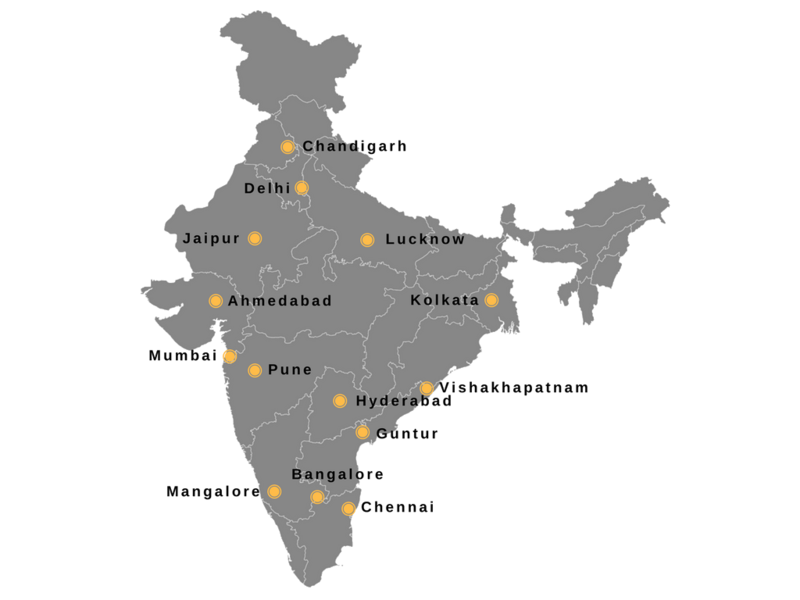 Spire has conducted research in more than 20 towns and cities located in over 10 states in India. We have also worked extensively in Bangladesh, Sri Lanka and Pakistan. 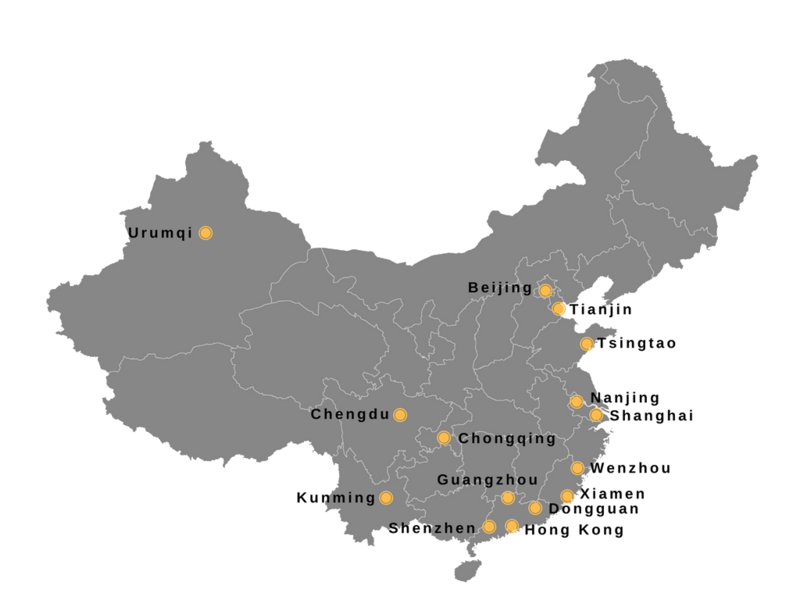 Spire has conducted research in more than 30 towns and cities located in over 10 provinces in China. We have also worked extensively in Hong Kong SAR and Taiwan. Our offices in China have conducted research in many locations, including, among others, the provinces of: Spire China also leads global, multi-country projects for international clients based in Greater China.